Italian job: tactics everywhere! Opening: C50: Giuoco Piano After the Sicilian, Ronen takes us into the Italian opening. It's a very common opening, especially among beginners. All of us have been victim of the many tactics that this ancient opening hides in the first moves. 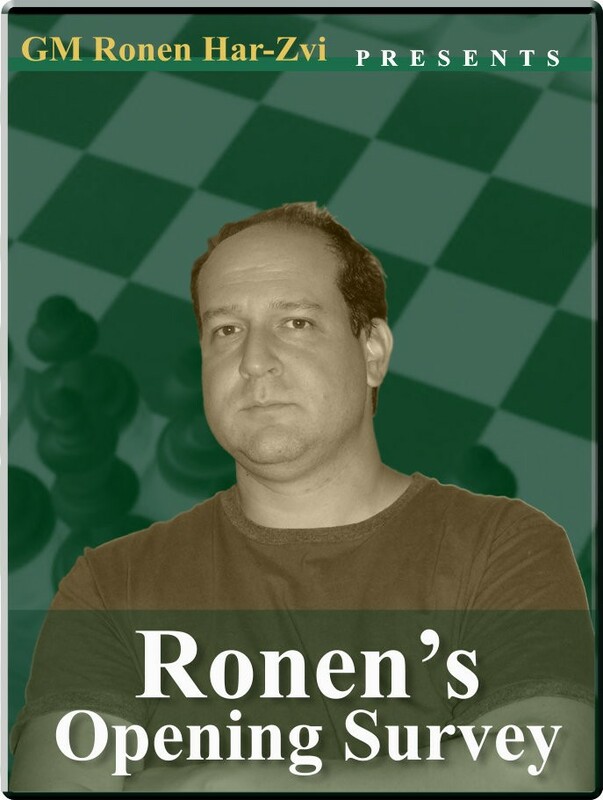 In today's video, Ronen tells us what we should and should NOT do when using this fascinating piece of chess history.